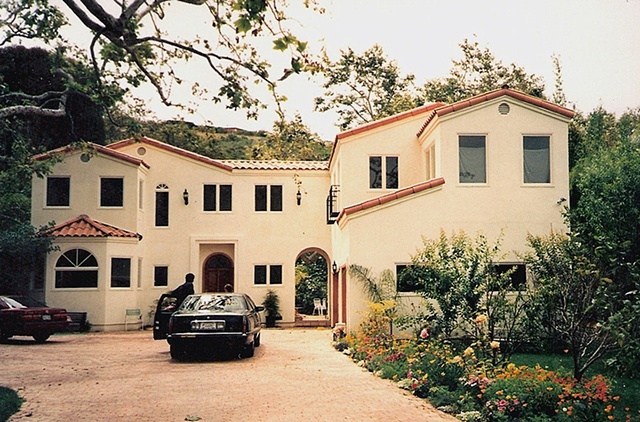 This new residence was designed by Andrew Traub and built by Tony Mitchell in Malibu, California. Complete building plans were provided by Andrew Traub, engineering was provided by David H. Lau and Associates. Tony Mitchell's construction company is now called Zuma Canyon Construction.